Mackenzi Lee holds a BA in history and an MFA in writing for children and young adults from Simmons College. She is the New York Times bestselling author of The Gentleman’s Guide to Vice and Virtue, which was awarded a 2018 Stonewall Book Award Honor. 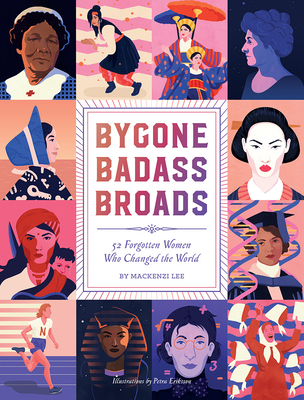 She is also the author of Bygone Badass Broads: 52 Women Who Changed to World. Lee currently works at an independent bookstore in Salt Lake City.